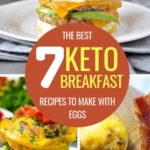 Looking for some keto spinach recipes to eat your greens and stay healthy on the ketogenic diet? 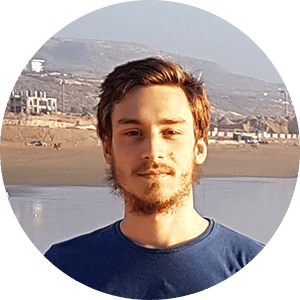 Look no further, I’ve got you covered! 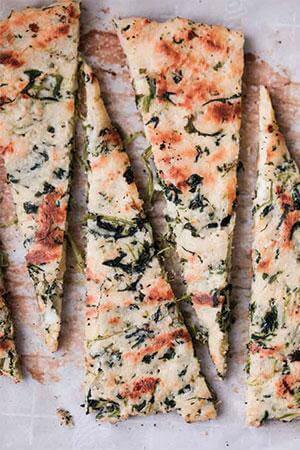 We’ve all heard great things about spinach and they’re absolutely true about this delicious veggie. It has a ton of benefits for the human body as it consists of amazing amounts of iron, fiber, vitamins, and potassium. The best part is that there is so much one can actually do with spinach in terms of recipes and dish options. 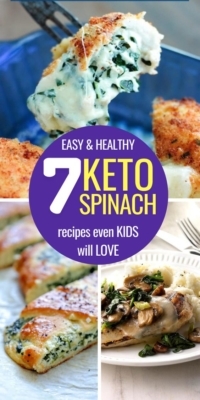 I like to call spinach a superhero when it comes to vegetables as it does wonders in a keto recipe. Here are 7 scrumptious keto spinach recipes! 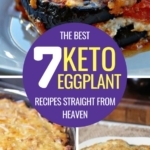 How do taco and spinach sound as ingredients in a keto recipe? Surreal, right? Well, this recipe is a must for those looking to add a little fun and healthiness in their meal. 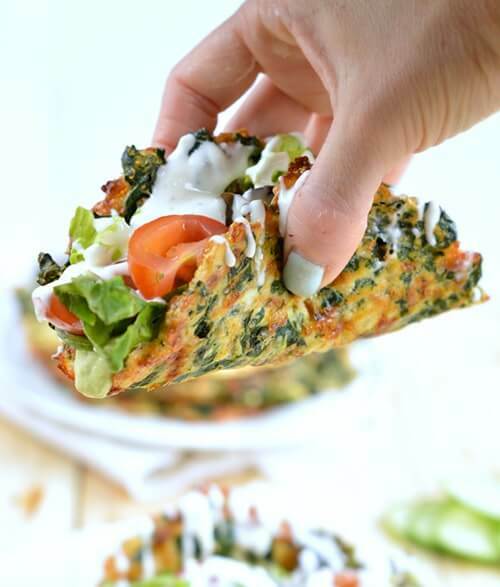 It’s a sublime combination of taco and spinach and as you can guess, it’s perfect for a low carb diet. All you need are four taco shells and frozen spinach and the rest is fairly easy to do. 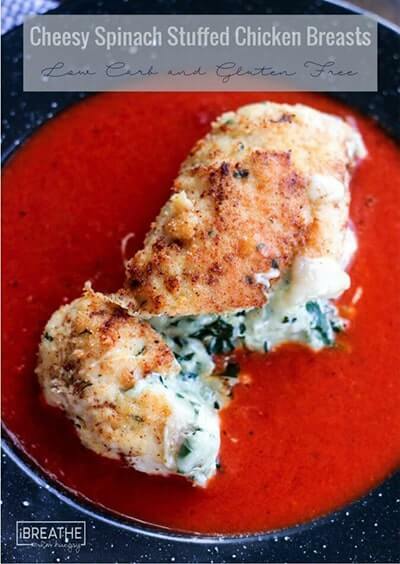 Spinach and chicken are not very easy to match, but this delicious recipe does brilliantly so by throwing in some cheese and other delicious ingredients. 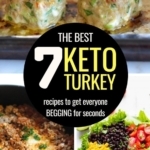 The keto cheesy spinach stuffed chicken breast is the perfect meal for the entire family. No one would bat an eye due to it being low carb, as they’d just focus on their plates! Another dish that your entire family would absolutely adore! 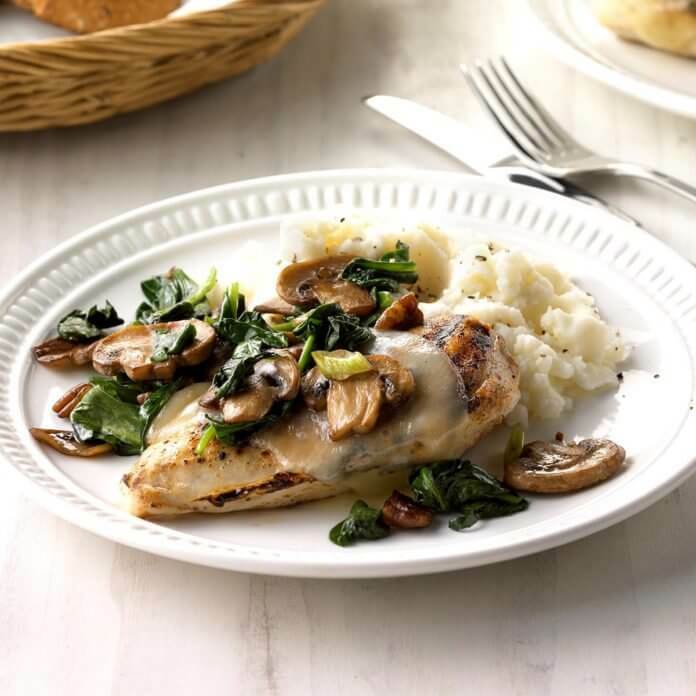 Spinach and mushroom smothered chicken has a smothering effect that changes the way you think about keto family meals! Chicken breast piece is always recommended to use in this dish as it bring out the best taste. And on top of that, mushrooms present an aura that is mesmerizingly unmatchable! 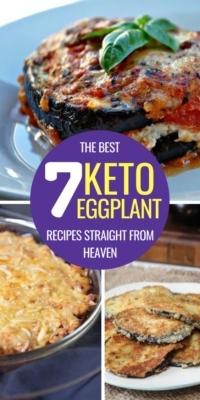 A keto meal that is absolutely sizzling and perfect for an office lunch. 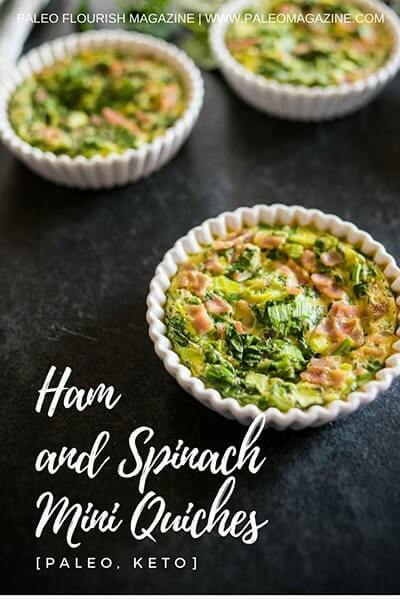 These ham and spinach quiches are easy to make and provide you with the perfect amount of nutrients and vitamins, while being low carb and perfectly keto-approved. They are easy to make and versatile when it comes to serving as lunch, appetizers or even for a nice little dinner! Soups are a wonderful delight! But this one right here is something else. 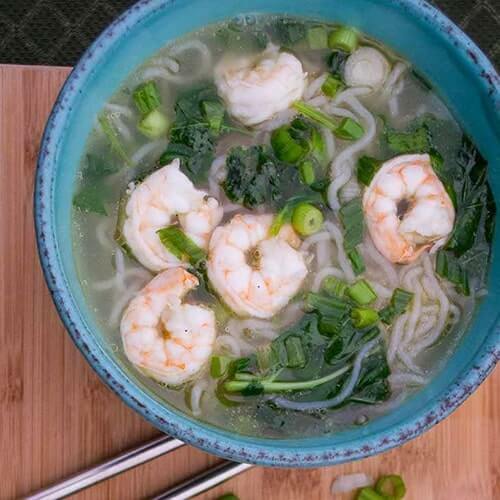 The recipe is simple and produces a fine Asian styled Miso soup. You could always use shrimp in it, but I prefer to use chicken as an alternative. The soup gets its inspiration from traditional Asian sauces such as tahini and tamari. 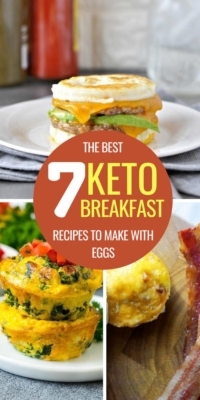 This low carb keto recipe is outstanding in numerous ways. First, it’s a heaven for cheese lovers, and secondly, you can consume it in many ways. You can eat it as a meal, which by the way tastes absolutely amazing, or you can dip these flatbreads into soup which is a much better way to enjoy it. This dish is something that will make your taste buds crave for it every day! 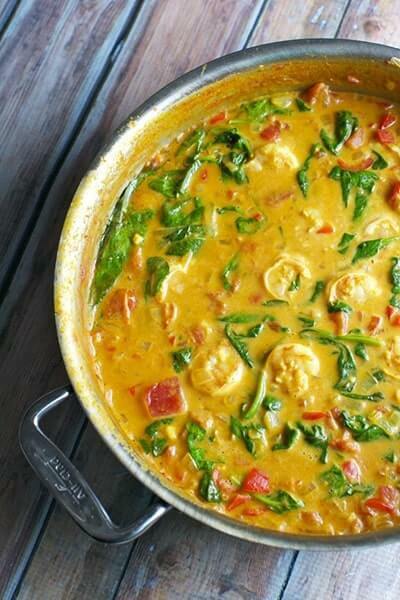 It’s low in carbs and packed full of protein as it uses an amazing combination of coconut and spinach. These two ingredients are used to make a curry that will devour you! That’s it! 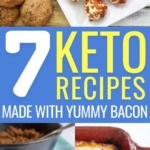 Don’t forget to Pin It so you can come back later and make these delicious keto spinach recipes!